I made the case for the A3 from solid Cherry. 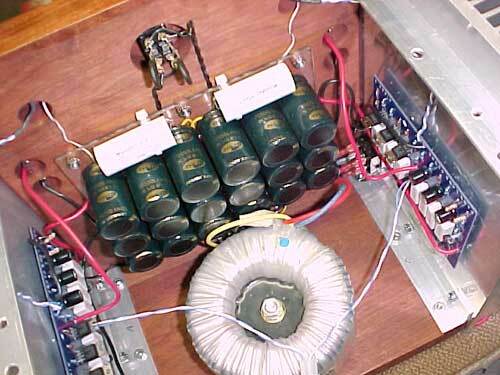 The capacitors, toroidal transformer, and heatsinks were found on eBay. I've been building tube amplifiers for a number of years, but this was a nice change and the sound is very impressive. It cooks! (pun intended) Thanks! James Burgess Tualare, Ca.